يقع The Reef Resort- Heritage Collection في منطقة مشهورة للغاية في المدينة. هذا الفندق هو من الخيارات الشائع بين المسافرين. يمكن من هنا للضيوف الاستمتاع بسهولة الوصول إلى كل ما تقدمه هذه المدينة النابضة بالحياة. كما يمكن الوصول بسهولة إلى عدة معالم سياحية قريبة. إن الخدمات التي يقدمها The Reef Resort- Heritage Collection تضمن للنزلاء إقامة مريحة. هذه بعض الخدمات الموجودة في هذا الفندق: واي فاي مجاني في جميع الغرف, مرافق مخصصة لذوي الاحتياجات الخاصة, تخزين الأمتعة, واي فاي في المناطق العامة, صف السيارات. استمتع بوسائل الراحة الراقية في الغرف أثناء إقامتك هنا. بعض الغرف تتضمن تلفزيون بشاشة مسطحة, اتصال لاسلكي بالإنترنت, مسبح خاص, اتصال لاسلكي بشبكة الإنترنت (مجاني), حوض الاسترخاء لمساعدتك على استعادة طاقتك بعد يوم طويل. كما أن مجموعة الخدمات الواسعة الموجودة في الفندق لضمان راحتك تترك لك الكثير من الخيارات لقضاء وقتك أثناء فترة إقامتك. مهما كانت أسبابك لزيارة المدينة، فإن The Reef Resort- Heritage Collection هو الخيار الأفضل لإقامة مثيرة وممتعة. We stayed here for 5 nights. Loved the place. 3km from the Taupo City Centre, and next to the lake. 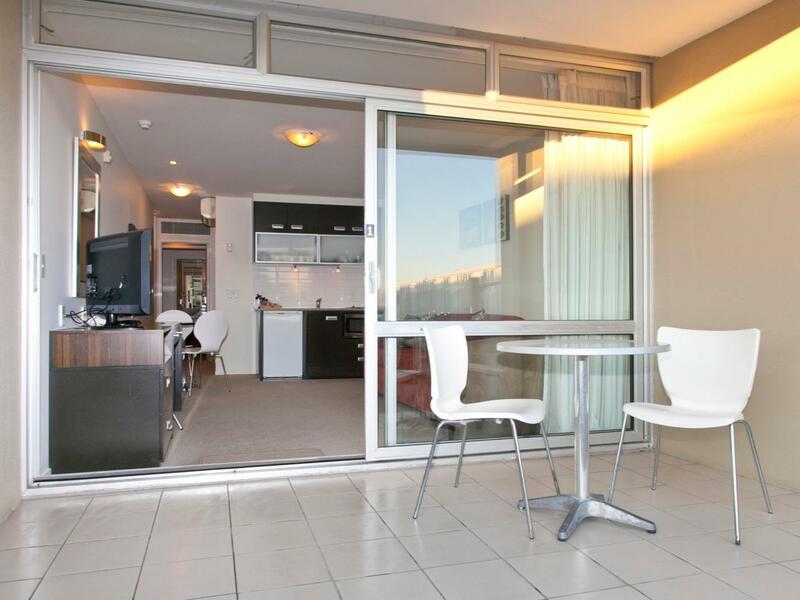 Unit included a bedroom, living room + kitchenette, balcony. Facilities included a pool and BBQ. The laundry room was good for long stays. Thank you for a great stay. your welcome and warmth made us feel at home. completely spoilt. Thank you. The recent refurbishment has paid off...a very good standard. Pool and thermal hot tub were great. A little far from the centre of town to walk but renting bikes from reception made it a gentle ride along the waterfront. Good sized rooms with living area and separate bedroom. My husband and I stayed here for one night as we explored Lake Taupo. I wish we would have stayed longer. We absolutely loved this hotel. The staff is beyond welcoming and friendly. We were able to take the bikes around the lake, free of charge, and explore the beautiful views. We had a lake view room and the view was breathtaking. We took advantage of the mineral pool, as well. I highly recommend this hotel for the views, hospitality, amenities, and close proximity to town! We were a group of two couples travelling around New Zealand for a month. This in itself can be tiring, but the Reef Resort is an amazing refuge and a wonderful location right on Lake Taupo. Sharon and Rob were excellent hosts and couldn't have been more helpful with helping us arrange activities and decide which ones to choose! We had generous, bright rooms overlooking the lake and used the BBQ and pool - all very relaxing! I highly recommend this resort and this location and we hope to be back someday! Kan & Julie ( I hope I spelled their names right 😊) were so friendly and helpful with all our questions and concerns. They have nice comfy rooms complete with mini kitchen. Thanks guys! We're looking forward to go back there! All the best to both of you! We stayed a night over to The reef resort and we had a great stay. It was a hot sunny day so access to the lake and swimming pool were nice. 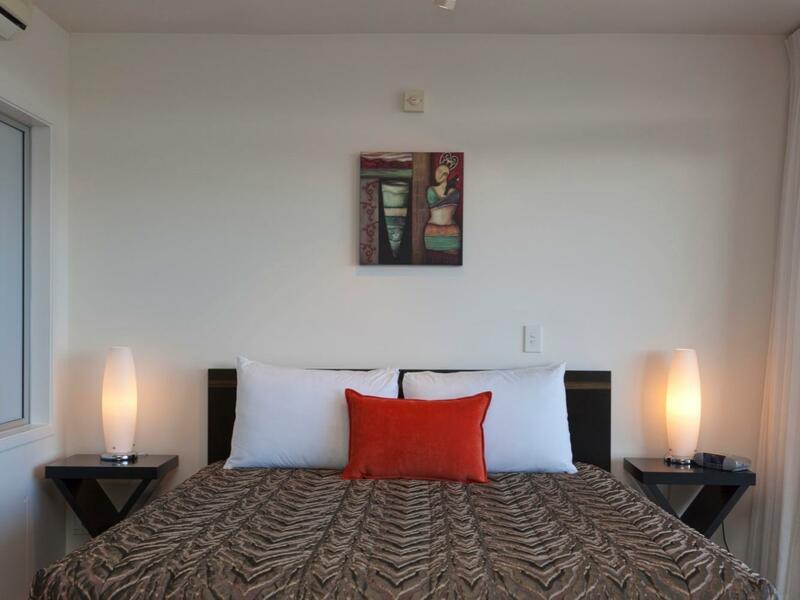 The room was clean, comfortable and spacious with a great view over the lake and Tongariro and Ruapehu. 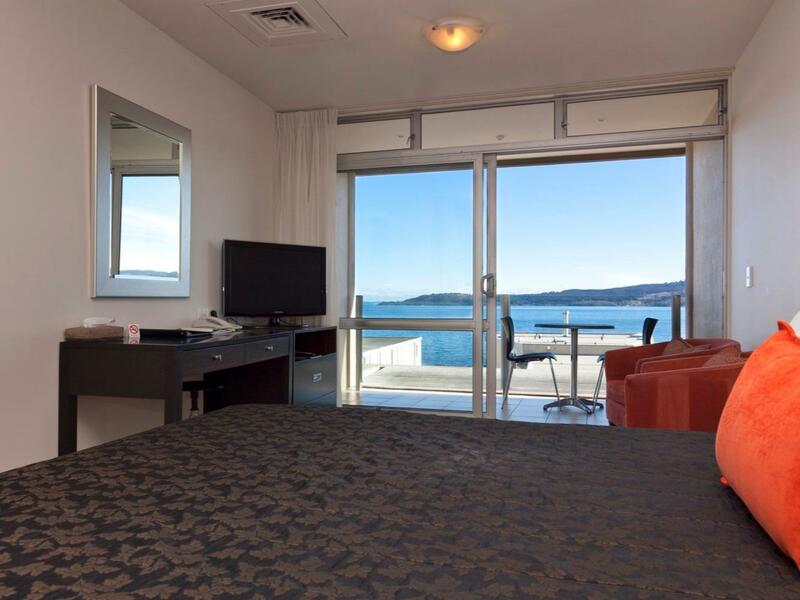 The resort is located near Lake Taupo, the room I stayed at with a very good lake view. The staff are friendly, they suggested us to have dinner at a restaurant in town, the restaurant is really worth going. The spa pool inside the bathroom is very clean and comfortable. 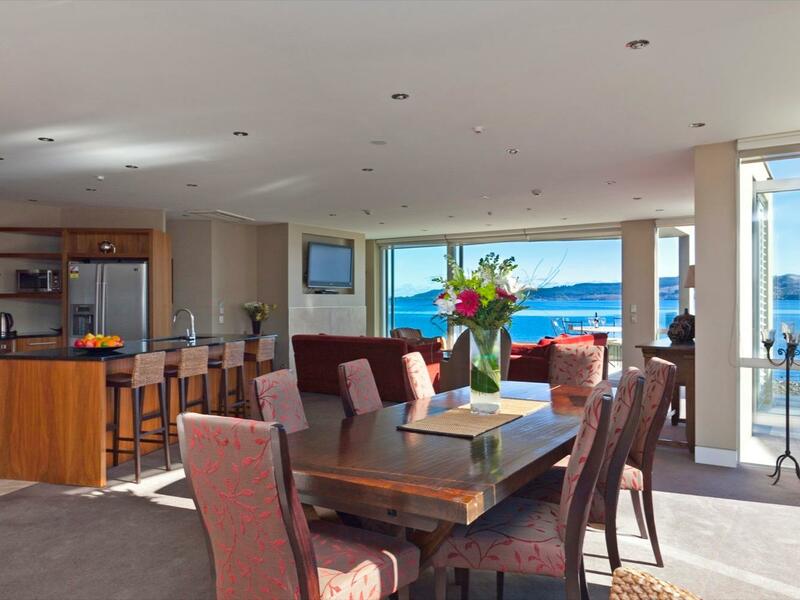 Reef resort is a really nice resort right on the lake Taupo. The location is very scenic and access to the lake is from the back of the resort. The resort also hosts a mineral water thermal pool which is sourced by a thermal geyser close to the lake. The stay was awesome and I would return back for sure ! Extremely helpful and friendly staff. Great heated pool and mineral spa pool. Luxury resort. Wow factor as soon as we step into the room. Both of my kids jumped into the heated pool right after we checked in. Both pool and spa were clean. The lady owner was very friendly. The room was great. The only minor issue I had was the room was a little bit warm and stuff. But it has two air conditional to help cooling it down on a 17 degree Celsius day. Other than that, it was close to prefect. Family with young children will not have any issues staying here. We loved the hot thermal pool, the spectacular view over the lake and the cleanliness and freshness of the hotel. We loved our one night with the Reef Resort. 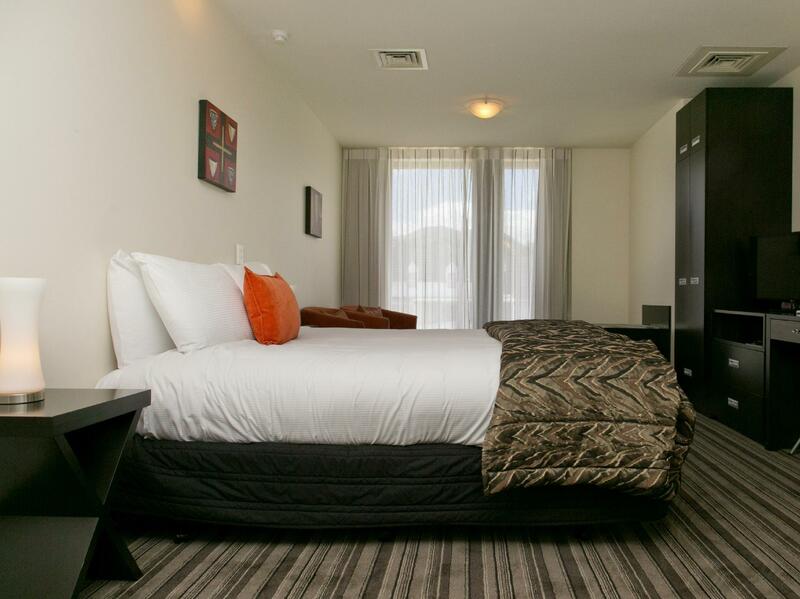 The staff were friendly and helpful, our room had a lovely view, and it is a good location in Taupo, close to the bypass for heading off in the morning. The absolute highlight is the thermal hot pool. A must for a weary winter traveller! We had a lovely time - staff were great, very friendly & lots of helpful suggestions - the room was lovely with a fantastic view of the lake - fun riding the hotel push-bikes around the lake & the thermal pool was a real treat. We really enjoyed our stay. The staff were very welcoming and we were impressed with the size of our room. 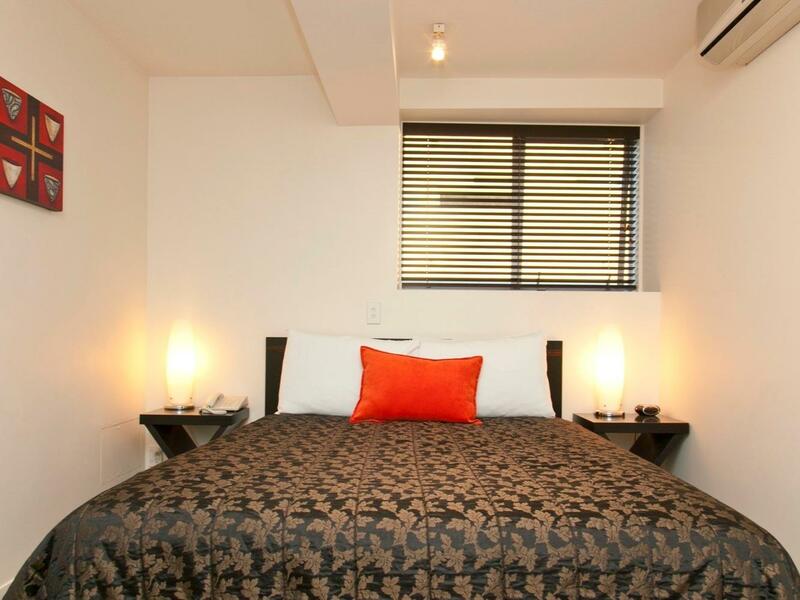 Excellent kitchenette and 2 lovely bathrooms, including one with a spa. We had a poolside room, which I wouldn't recommend for families with very young children, as the pool is un fenced and the pool is about 4 steps from the sliding door. 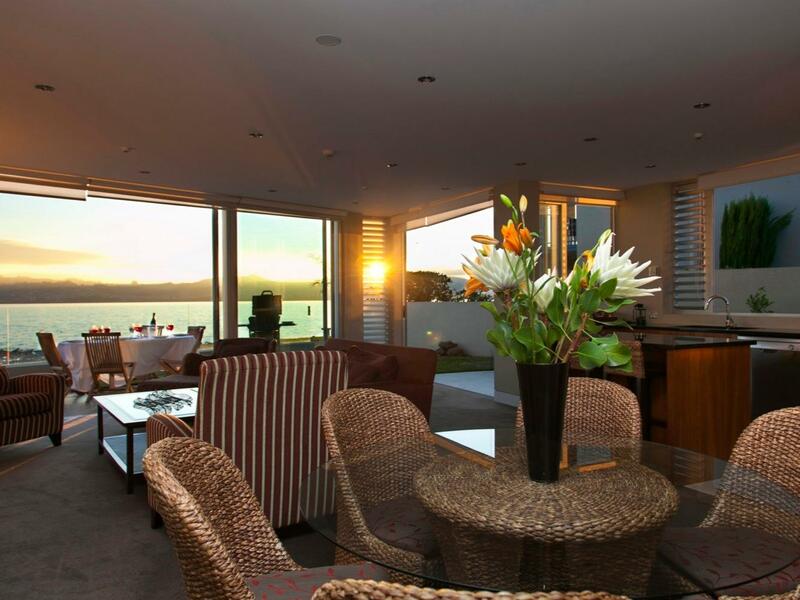 Fantastic resort hotel and perfect base from which to explore Taupo and the region. 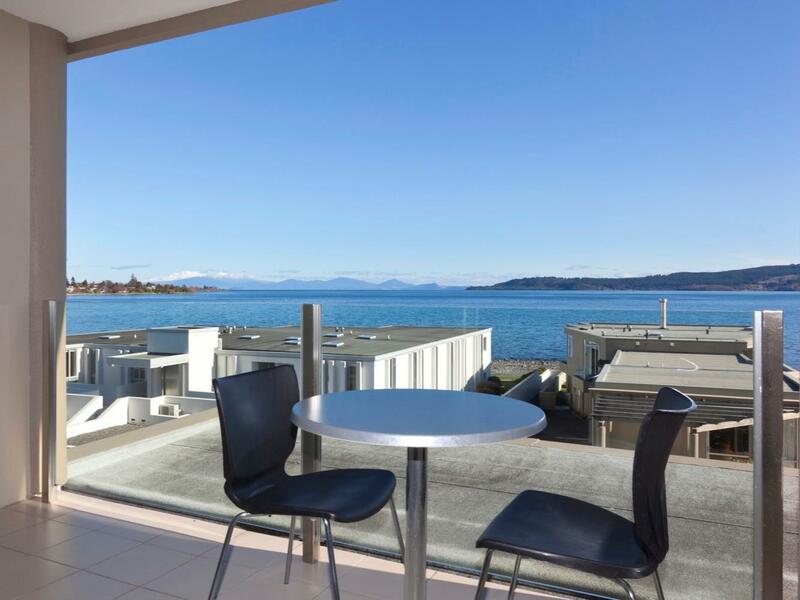 Situated right next to Lake Taupo, the view from the room was a delight to behold. Strolling by the lake was a stone's throw away. The in-room and on-site facilities were excellent as well, and promises a relaxing stay. Near to the town's restaurants and shops. To add to the beauty of Taupo, the couple running the place were friendly and welcoming as well. It was an amazing experience. Erin and Amos were really friendly. One of the best customer service I have ever received at a hotel. As we didn't have a car, they dropped us off to huka falls and to the town on our way back. The room was really good, with a view of the lake, big balcony and a lovely spa. Good, room was nice and fit for what we needed, clean tidy with a lovely view of the lake and the facilities in the room were great, everything you need to be independant and a really great bathroom. The pool area seemed lovely but sadly we didnt get time to use them. There is a gate down to the lake path and views over the mountains which was very convenient for a good walk and a lovely yacht club up the track where you could have a wine and watch the sun set. The room we were in had the bedroom window right by the road, so all the road noise, Im not used to traffic so struggled with this. I would highly recommend the owners consider putting a double glazed window in here. Unfortunately the bedroom was also backing onto the stairs with a banging door and we could hear every word of the conversations as folks walked up and down the stairs. A lie in was not to be due to banging water pipes above our bed at 6am followed by someone having the longest shower ever, we gave up trying to sleep after 30mins and packed up and drove home. I am hopless with noise coming from the country so am pretty sensitive around this area, if you are used to living in the city you would probably not have any problems with this perfectly nice hotel. Lovely place to stay in Lake Taupo! Very romantic with lake view from the living room. Kitchen is very well maintained and equipped while the bathroom is very clean with bathtub for the therupatic soak! 5-10mins drive to town center. Our stay at Taupo was a very memorable one. This was by far our favourite place that we stayed during our holiday in NZ. The hosts were just lovely and the sccommodation matched. The rooms were well appointed with balconies and self-contanied facilities, class all round. This stay was very relaxing, I wish we had of stayed there longer! !